We’re very excited to announce our Holiday Design Class on Saturday, November 23, 2013, at 10 AM. 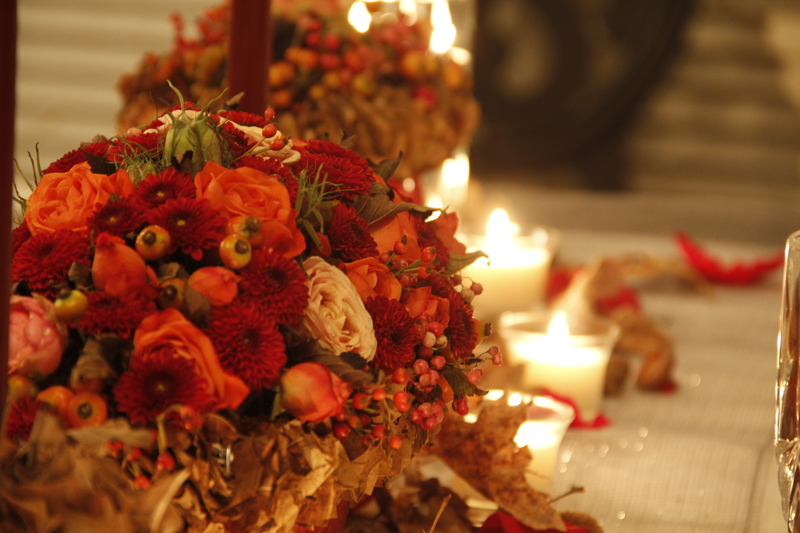 Come and design a spectacular Thanksgiving arrangement. Includes all supplies & light refreshments. Location: Port City Java – 11 S. Main Street, Greenville, SC 29601. To sign-up, call 864.569.6112 or email us at urbanpetals.sc@gmail.com. Please Note: Payment is due at time of registration and is non-refundable. Will the arrangement last until thanksgiving?